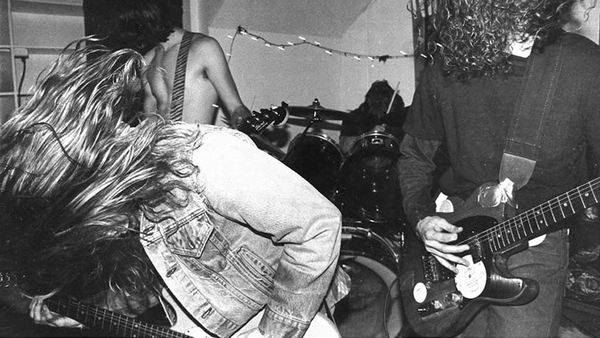 Nirvana Quiz: How Well Do You Remember The Band? 2. Who Was Nirvana's First Bassist? Poet, Writer, and Pro Wrestling Fan. Founder of MinorClash.com Oh, and I like collecting books and records.